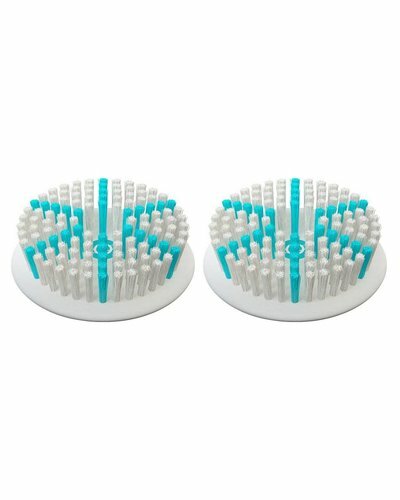 The TAO Clean Facial Brush makes it easy to guide the brush across the contours of your face, its spinning motion, combined with the silky soft bristles, thoroughly sweep through pores to safely dislodge dirt, dead skin cells, and makeup residues. 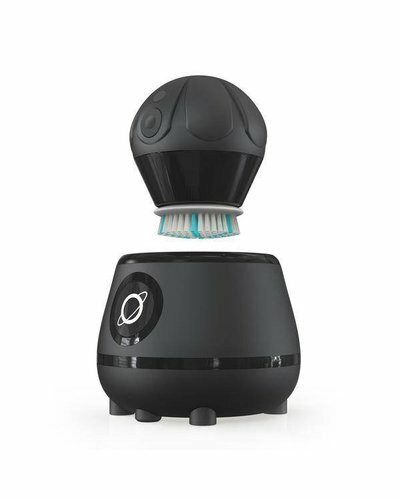 The road to the creation of the World's cleanest facial brush wasn't an easy one. The bathroom landscape is fraught with challenges. 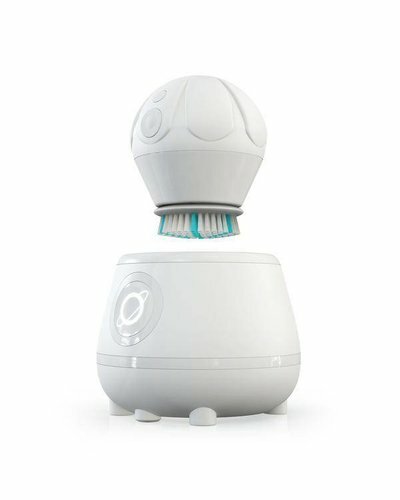 TAO Clean realized that with even the most technically advanced facial brush out there, if you are using a filthy facial brush on your face, it isn't living up to its intended use. If anything it encourages nasty elements to help create or prolong bad skin and acne. 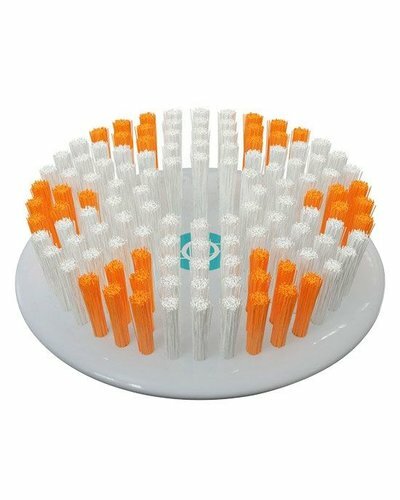 Once finished, just drop the brush into the gentle curves of the Aura Clean Station and a UV sterilizer ring bathes all sides of the facial brush head in pathogen blasting UV-C rays. This kills 99,9+% of all germs.